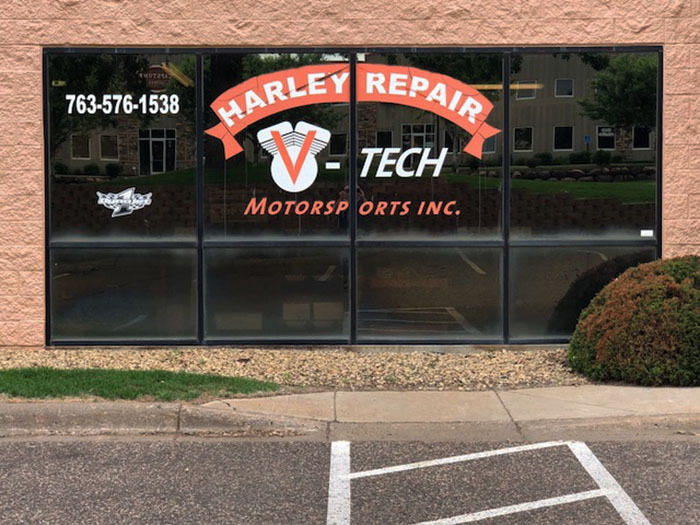 One thing you”ll find thats nice about the service at V-Tech Motorsports is our personalized service and experience, you won’t find some kid fresh out of school learning how to work on your motorcycle. Jeff and Mike not only own the shop, they also do all the services performed at V-Tech. Jeff began his career working on motorcycles in 1973 and Mike started in 1982. Having an experienced tech work on your bike can save you time, parts, and money and give you the extra performance boost you didn’t know you could get. Customer satisfaction is very important for us at V-Tech, over the last year a majority of our work has been referrals from our customers, we feel the service we offer is something you can’t get at the big dealerships.